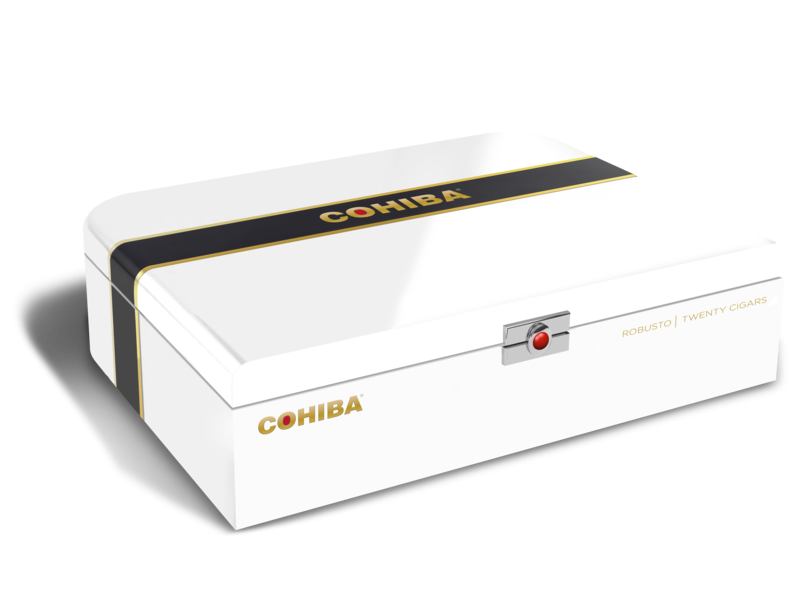 The artisans of Cohiba are proud to unveil Cohiba Connecticut, a super-premium release that marks an important milestone for the brand, as this is the first Cohiba to be wrapped in Connecticut Shade. 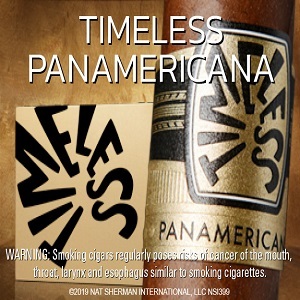 Brazilian Mata Fina and Dominican Piloto Cubano lend complexity to the blend, and Nicaraguan Jalapa enhances the strength of the cigar, while Dominican Olor adds depth to the smoke. A Mexican San Andrean binder complements the filler leaves and delivers optimal combustibility. 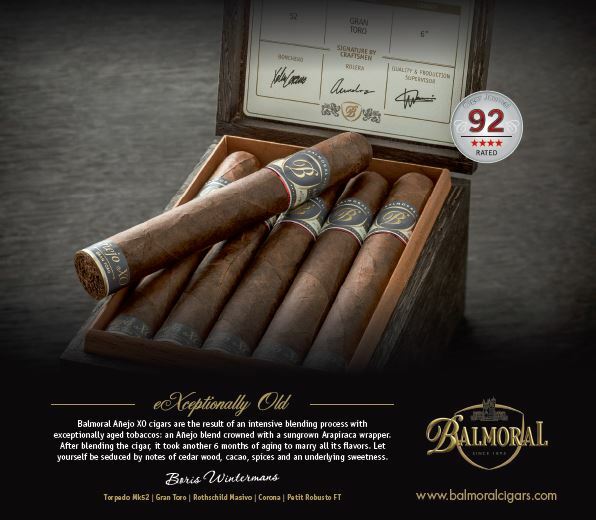 This is a mild-to-medium-bodied smoke with a rich aroma and compelling notes of sweetness and spice. 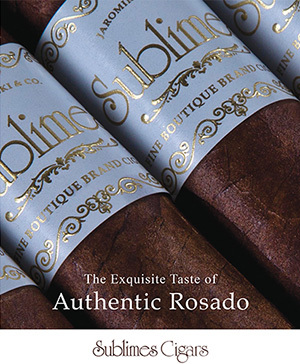 In support of Cohiba Connecticut, Sean Williams will visit fine cigar shops nationwide to share the blend with discerning cigar smokers. 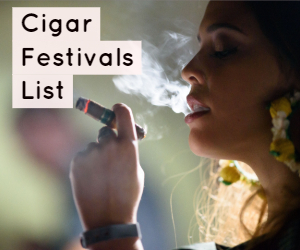 Check out our review of the Cohiba Blue.